Ponemon Institute, the average cost of a U.S. data breach is $6.5 million. 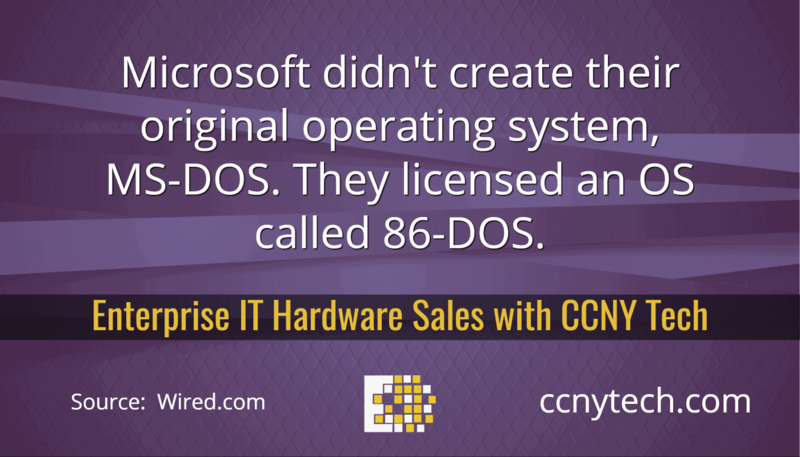 Choosing an operating system (OS) has more implications than you may realize. For small businesses in particular, there are systems that better fit your business needs, and those that do not. 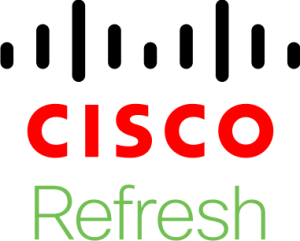 Without fully understanding your requirements, you may find that your operating system restricts which applications you can run, runs too slowly, prevents certain configurations, among other more critical issues. 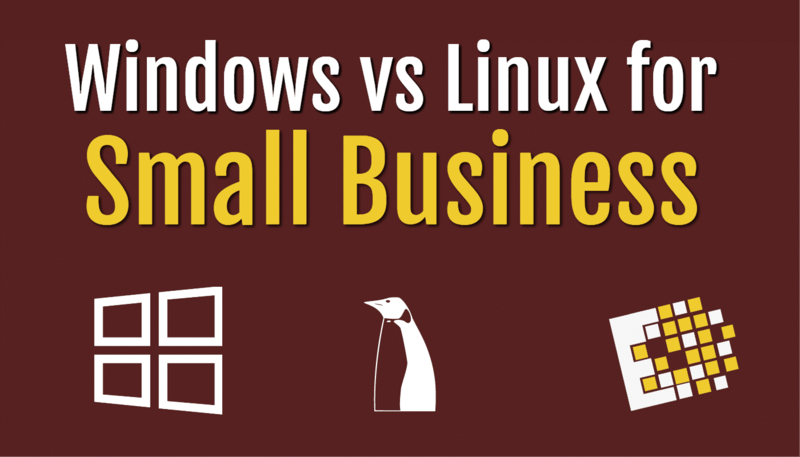 Two of the main operating systems for businesses are Windows and Linux. This article will serve as a guide to help distinguish between the two and allow you to better assess your specific requirements. 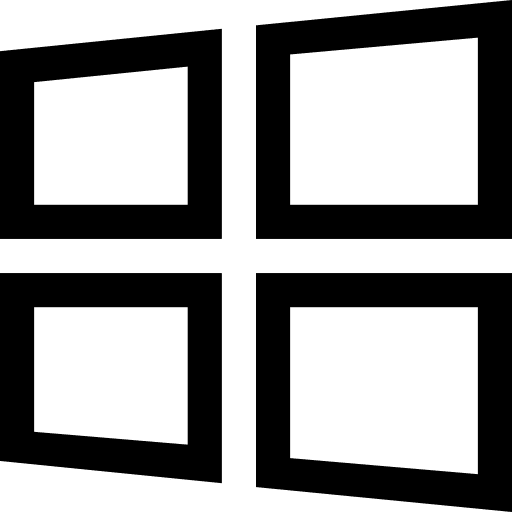 One of the major concerns with windows OS is license fees. They are fairly expensive, and costs increase with the number of employees you have. However, there is a familiarity with Windows that Linux does not always offer. Support – Although you have to pay licensing fees, you are also purchasing your support team. Because Linux is free, you miss out on support features. Easy Integration – Windows systems generally play nicely with others. They are easy to integrate and very compatible with other systems and software. Linux, on the other hand, is not as compatible with third-party software. arity, it also offers more specialized features. While Windows is user-friendly for administrators, it is not as simple to configure. Linux uses simple text files while Windows OS uses Dynamic-Link Library (DLL). DLL formats are more complex, as compiled, executable files. A feature that Windows offers to aid in simplicity of use is Hyper-V. It is a virtualization feature which can be used alongside other applications to minimize hardware requirements. It allows the operator to run applications over the internet using Remote Desktop Services. This means more consolidation and fewer PCs. While Linux is lesser-known by the general population, it is installed on over 95% of the world’s best supercomputers. 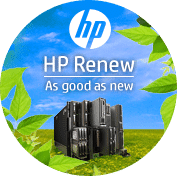 Its fast performance and small resource requirement makes it a top choice. curity in mind and allows for stricter preventative measures and has more integrated throughout. Configuration – While both systems can be configured, Linux allows for more in-depth configuration and is simpler with plain text files. 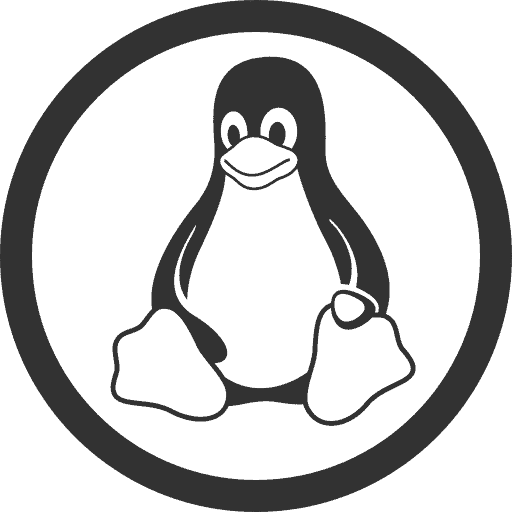 Size – Linux is a much smaller and lighter OS, taking up less space on any machine. It’s smaller footprint and resource load allows it to be easily installed on a wide array of architecture. e, organize data, setup SNMP monitoring, and more. Choosing the right platform is very influential for your business. It is always worthwhile to research and test both OS models to select the one that best fits your company and security needs. When deciding which software is best for your environment, it can help to first check reviews and opinions of users like yourself. 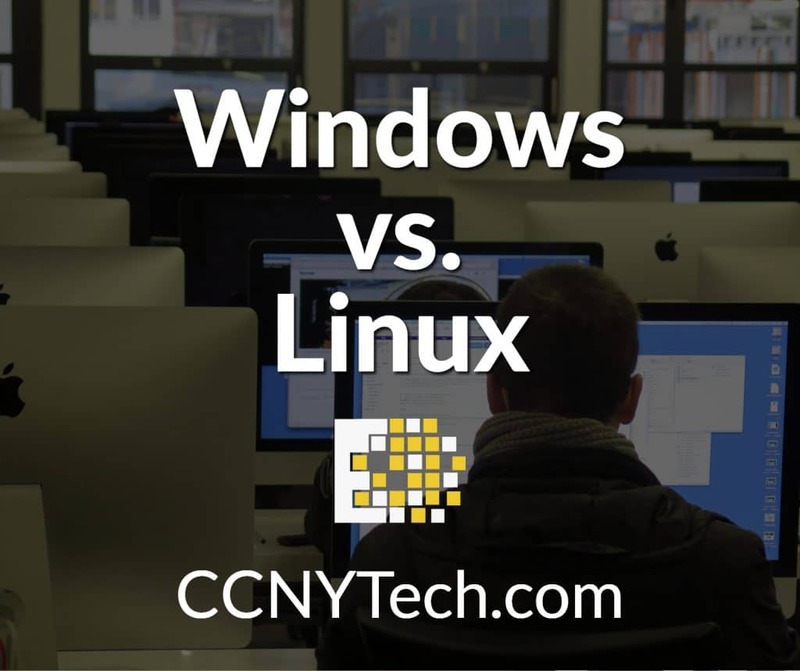 At CCNY Tech we recommend Windows for most businesses due to its versatility, security and compatibility overall. 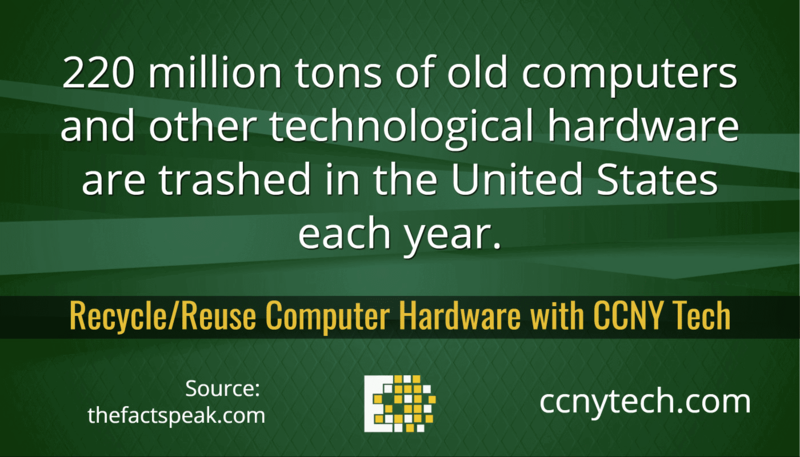 Give us a call at 1-800-566-4786 about your IT hardware and hybrid needs. We can help you upgrade your network and IT Infrastructure and licence your operating system. 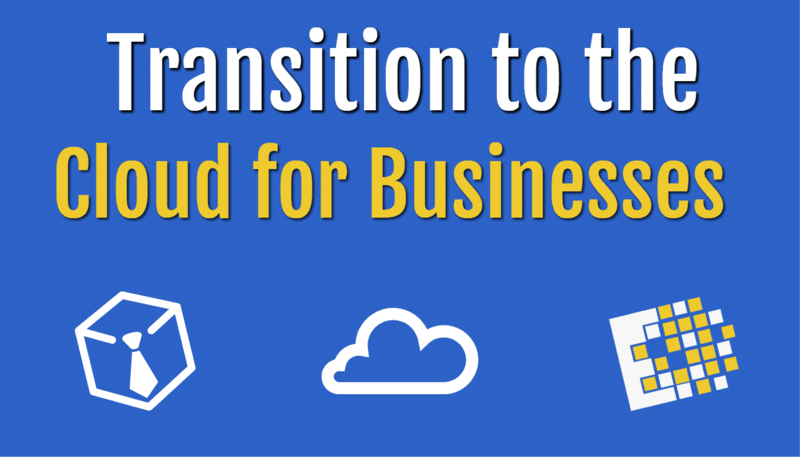 There are a number of benefits for companies transitioning to the cloud; it offers reduced cost, easy access, greater scalability, and more. Unsurprisingly, more and more businesses are making the move. However, not all cloud services are the same. It’s important to have a trustworthy provider, as well as one which offers adaptive authentication, control, and an excellent security policy. Liability: Who is responsible when something goes wrong? Sovereignty: How will your data be handled? 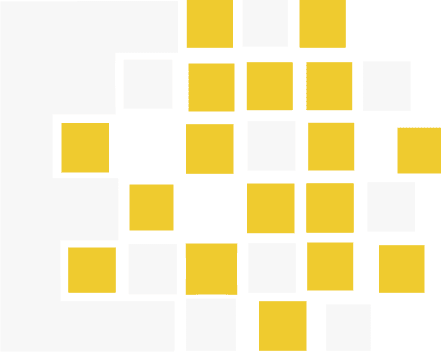 Cohesiveness: Does their service align with your business requirements? Above all, security is usually the number one concern. 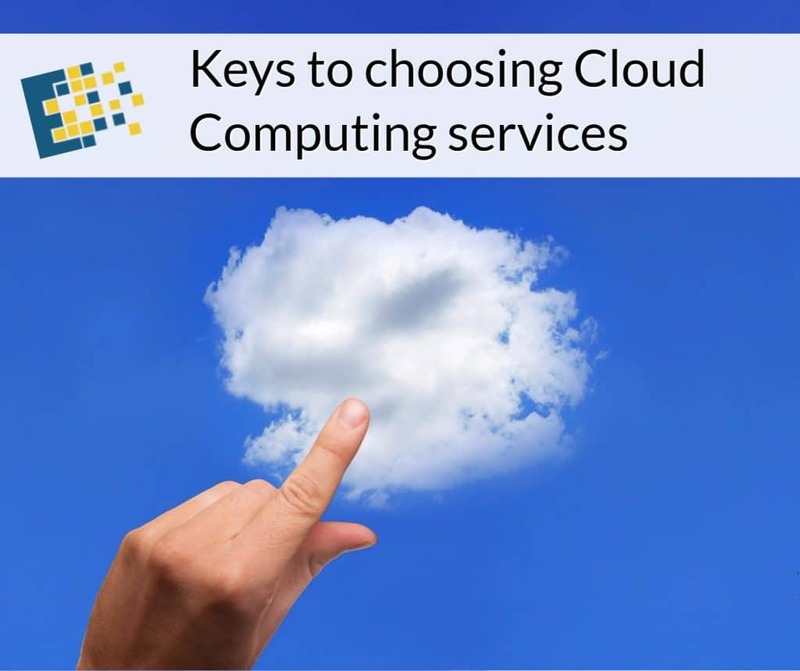 Any cloud services provider that you choose should have rigorous encryption in place. You have to be sure that any data being transitioned to the cloud is encrypted the moment that it arrives, rather than any time after. It may not seem it, but without top security, your data is exposed the moment it enters the cloud. 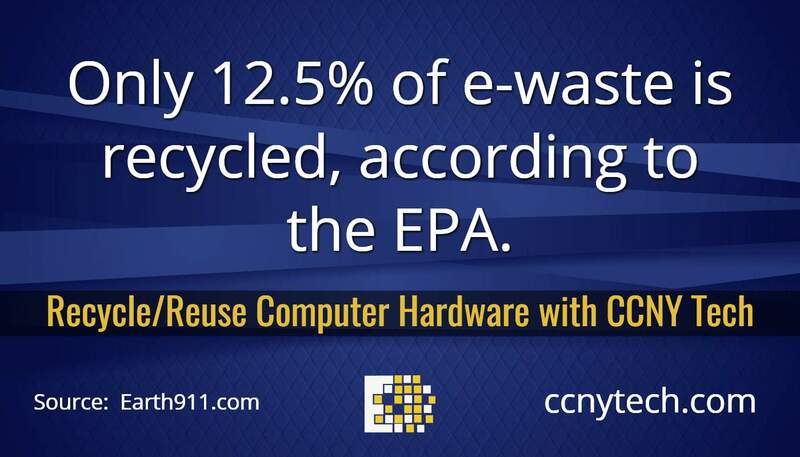 For this reason, best practice is to encrypt all data before it leaves your facility. 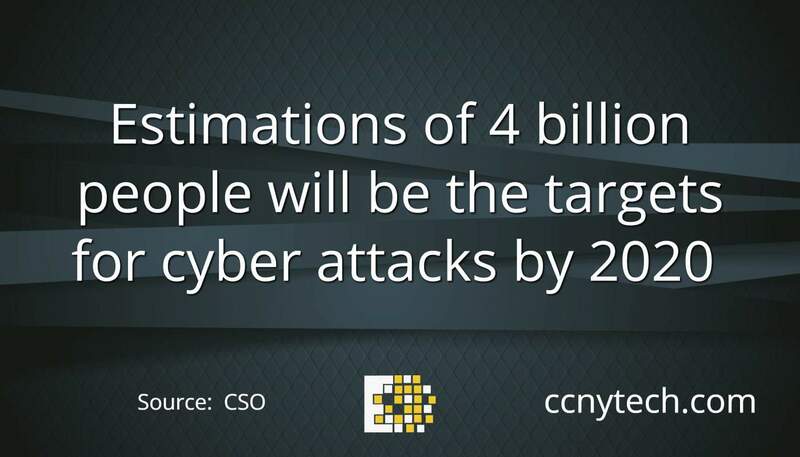 Having two layers of encryption helps to protect you even if one layer is compromised. While it is true that security risks are legitimate when it comes to cloud services, do not let that deter you. It can certainly be done, and it can be incredibly efficient and cost-effective. It is important to consider all of the obstacles first though. Another concern is deciding which information should remain in-house and which should be transitioned to the cloud. It is not uncommon for businesses to use a hybrid cloud model and keep some of their most sensitive company and customer data within the facility. At the end of the day, you have to find reliable cloud services because your business is still responsible for the security of the data you store there. Another major concern is: does the security policy allow for an efficient hybrid system? Are you able to work seamlessly and securely across the board? Virtual private networks (VPNs) are common when accessing remote information. However, accessing cloud services often has different security policies and allows for different amounts of control. It’s important to be sure that your third-party services has the features that you need, as far as access goes. Because your business is ultimately responsible for its data, no matter where it’s stored, it’s important to have technology solutions that allow you to mitigate risk. A major contributor to this is to step up your level of authentication for devices that can access the cloud data. Employee error, poor usernames and passwords, unprotected devices, all of these factors add risk. It is crucial that you always keep your employees aware of security threats and trained on how to prevent them. One solution to minimize these risks is to deploy an authentication portal. This means that any user hoping to access the cloud data will need authentication via the business’s domain. 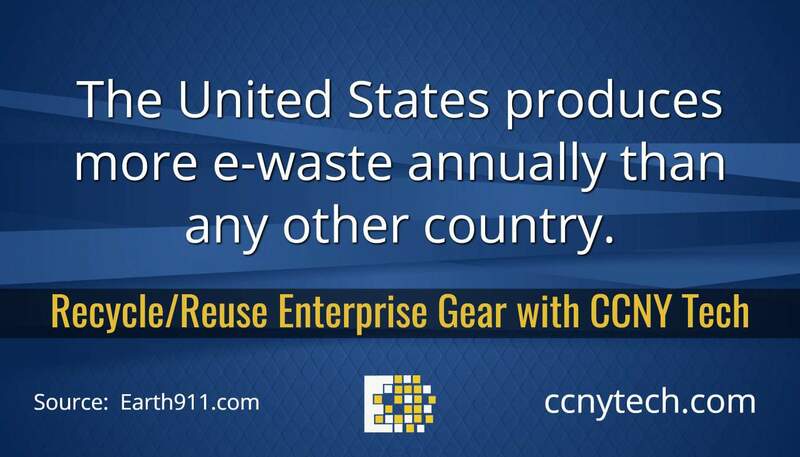 This enables you to establish control over access and devices. It is clear to see why cloud solutions are becoming so popular but it is important to know the limitations as well. If you are considering cloud services, be sure to check out these crucial aspects and keep security at the top of your list. 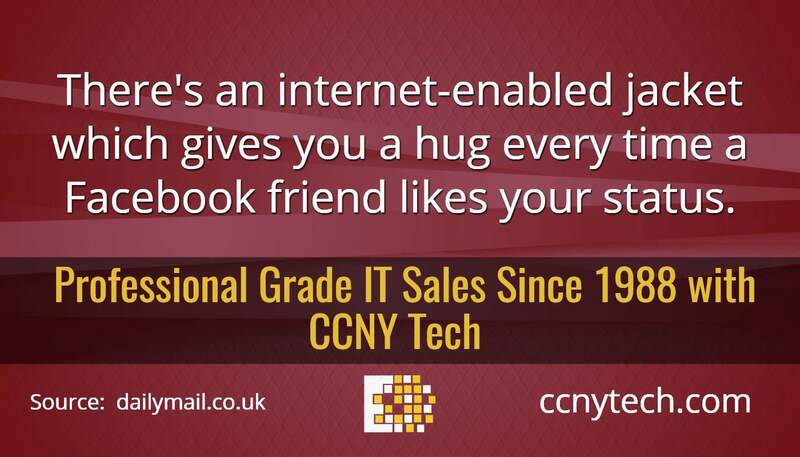 CCNY Tech has the best in class cloud, hybrid and physical hardware solutions for you business. Some businesses choose to have a combination of cloud and physical hardware in their stack. Give us a call at 1-800-566-4786 or contact us. 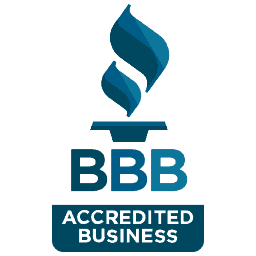 Since 1988 we have been helping business with their IT needs.